Worldwide guest privileges for your members who travel. Enjoy discounted guest privileges at IHRSA clubs worldwide. If you travel often and you find it difficult to get in a workout, we’ve got your solution. The IHRSA Passport Program, powered by TrainAway! The IHRSA Passport Program entitles members of participating clubs to enjoy discounted guest access at a network of clubs worldwide when they travel. Participation is free to IHRSA clubs, but enrollment is required. The IHRSA Passport Program is available exclusively on mobile devices. 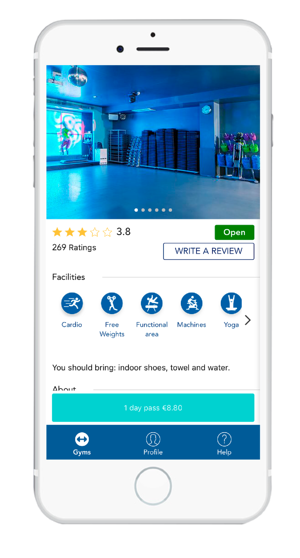 TrainAway's free, convenient, and user-friendly app gives members of participating IHRSA facilities access to a worldwide network of health clubs when they travel. IHRSA is a not-for-profit trade association representing over 8,000 for profit health and fitness facilities in over 70 countries. Because our club is a member of the association and participates in the IHRSA Passport Program, our traveling members receive discounted guest access at a network of participating clubs worldwide. 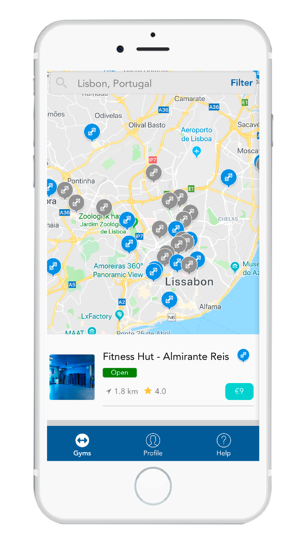 TrainAway is a global platform connecting travelers with gyms wherever they go. 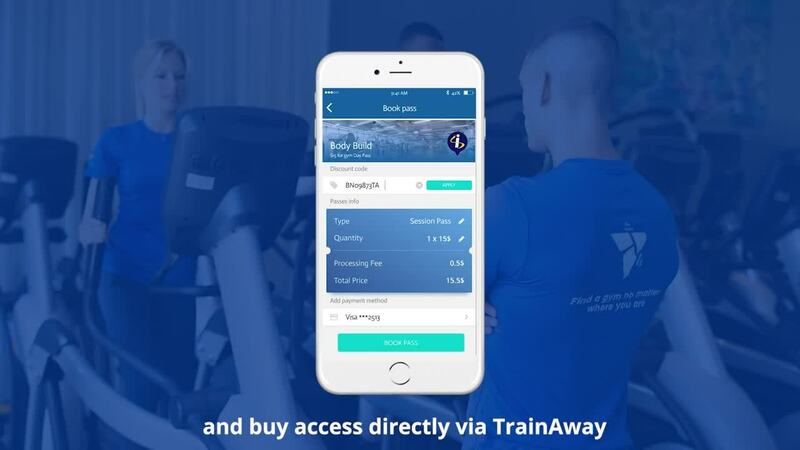 IHRSA has partnered with TrainAway to deliver the IHRSA Passport Program via TrainAway’s mobile app. Download the TrainAway App and set up your profile. Include the invitation code: ESKF-163 provided by your home club for a savings of 25% on one-day passes at clubs that participate in the IHRSA Passport Program. Search for a club in the area where you are traveling and buy a pass. When you arrive at the club you selected, activate the pass on your phone, and show it to the front desk staff to work out. 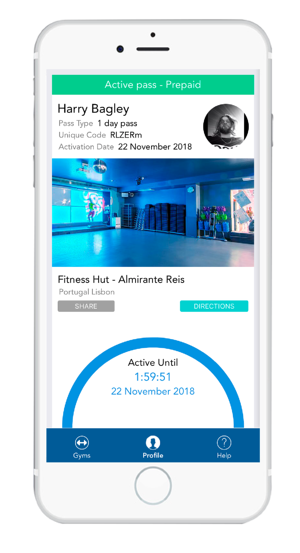 Note: To receive additional discounts for other clubs and locations, you must log out of the TrainAway App and log back in for multi-day use savings.